The words ‘luxury’ and ‘under $500’ may not always seem possible. But you have to consider that the basis of most luxury is designing a true masterpiece that can fill most all of your dreams. The reality is that not every man has the same dream, so what tends to happen is a lot of luxury items feature a lot of bells and whistles you could probably live without. And once you’re finished cutting out all the unnecessary fluff, you end up with a solid timepiece that is literally worth its weight in both gold and practical integrity. 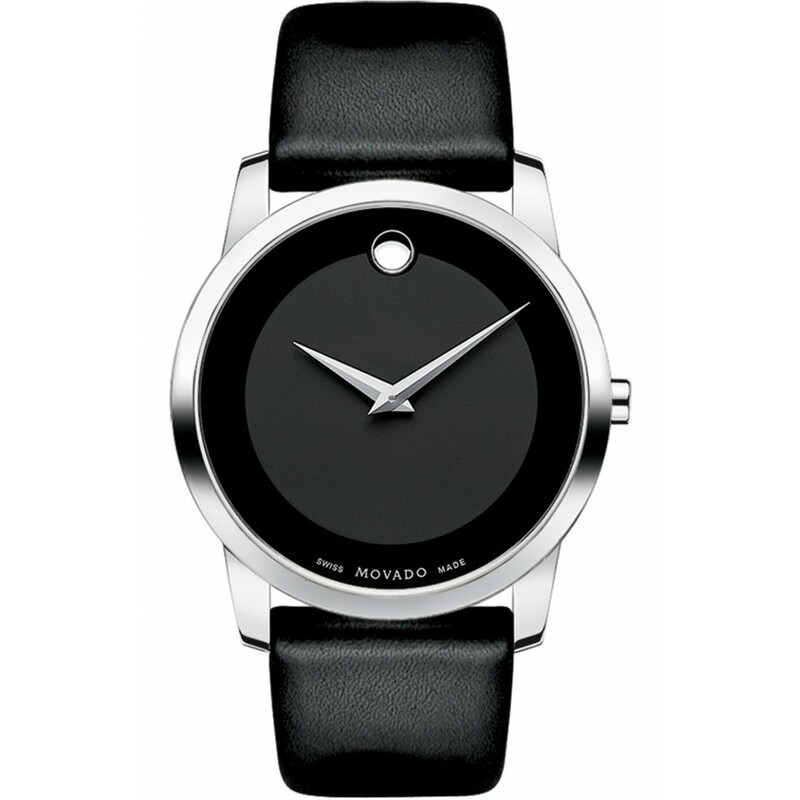 Dauphine hands and a signature museum dot highlight this rather minimalist watch by Movada. This timepiece takes all the cues of what makes a practical luxury watch truly luxurious, and leaves off all the unnecessary pizzazz. But don’t worry, it still comes with a Swiss quartz movement, stainless bezel, synthetic sapphire window and calfskin band (In other words, all the necessities). 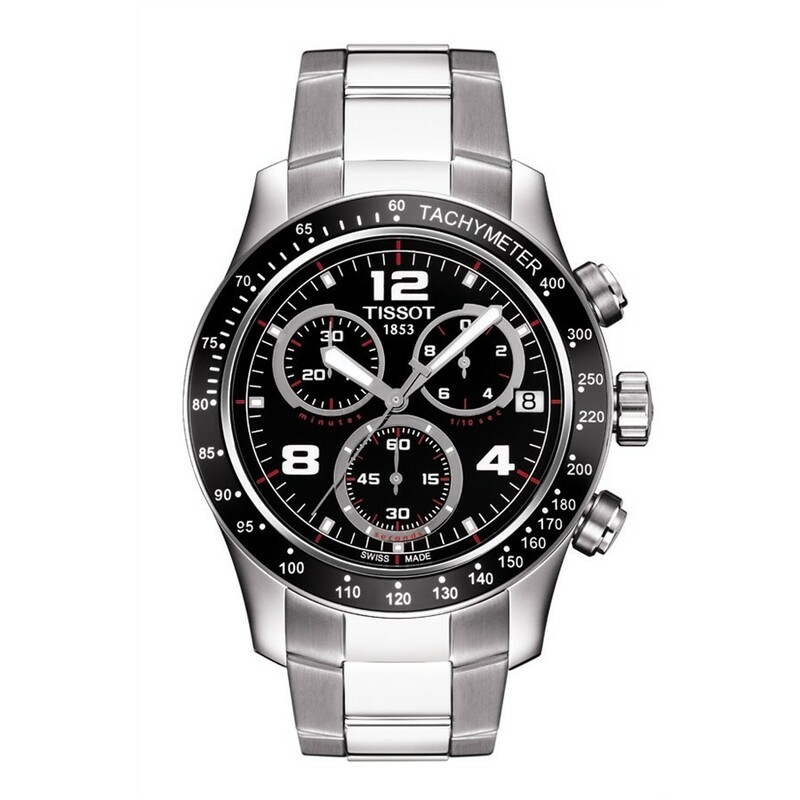 We’re big fans of Tissot and their design studio. This chronograph is a great introduction to the class and style of a traditional black chronograph dial. This one may be a bit large (42 mm), a bit heavy (16 ounces) for some and not quite waterproof enough to take deep sea diving. However, we doubt you’ll be disappointed if you’re using it as an everyday accessory for both your legacy and soul. 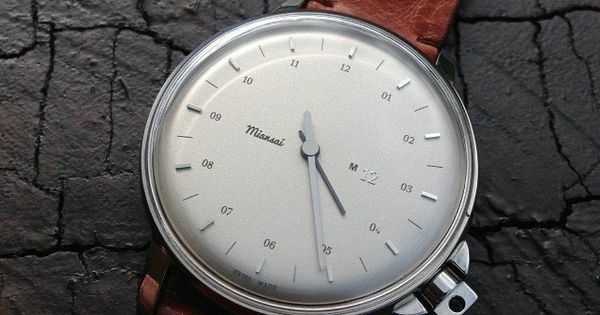 Weaving its way into the new definition of what a practical luxury timepiece should be is the young brand, Miansai. What has made the M12 such a worldwide success is its combination of modern appeal and creativity mixed with a touch of traditional execution. It comes with a stainless case, mineral window, Swiss movement and Italian leather strap. 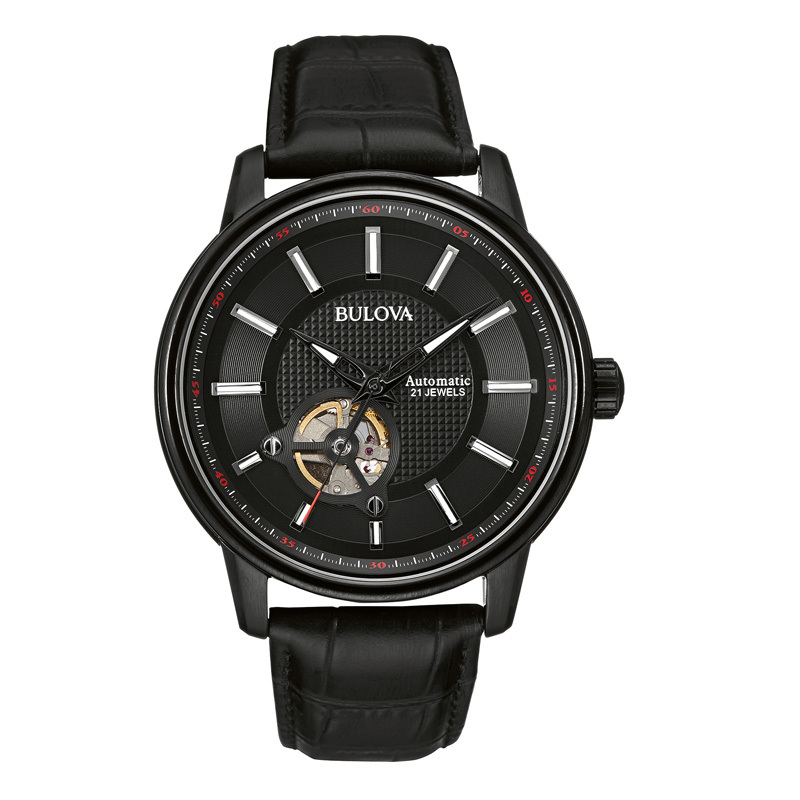 This Bulova offers one of the most accurate Japanese movements in the world. It also offers the same luxury materials you would find at a much higher price point, including curved mineral glass, multi-layer carbon fiber, and a double-press fold band clasp with safety lock. This Bulova really does offer a lot of luxury for under $500. 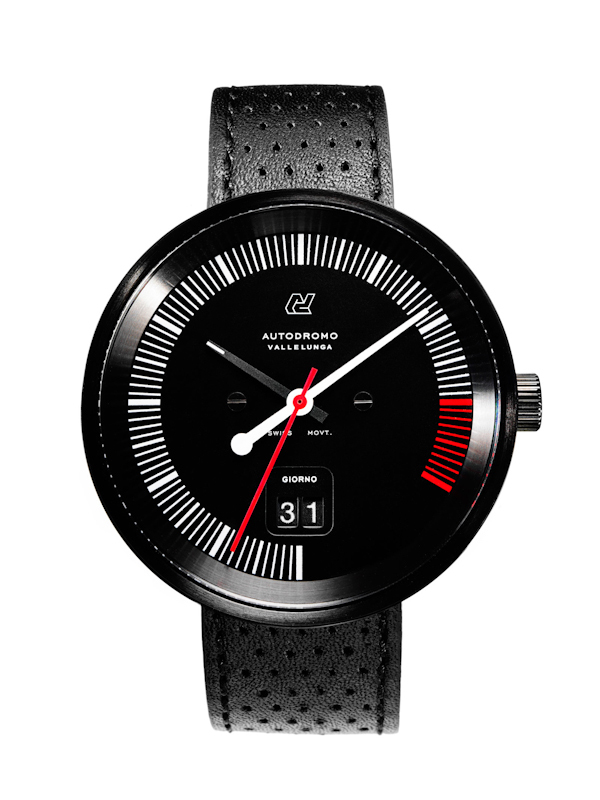 This race-inspired watch by Autodromo brings enough attention to detail and craftsmanship to fall under the category of a luxury sport watch. We like the simplicity, but also their attention to detail where it counts, including the traditional tachometer layout complete with redline. As automotive enthusiast watches go, this is one that understands where to draw the line when it comes to finding the right amount of balance between fetish and cool.